Doors are subject to a lot of wear, especially if they are used by a large number of people – as is the case in any commercial building. Accidents and adverse weather conditions may also affect them and cause them to break down. 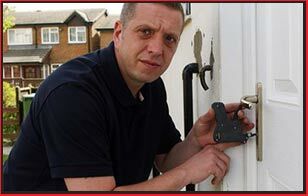 If your existing commercial door(s) are giving you trouble, you can hire Clearwater City Locksmith fordoor repair. We are a professional commercial locksmith service in Clearwater, FL, an area we’ve been active in for a decade. We’ll get your door repaired in a short span of time, no matter the type of the door. 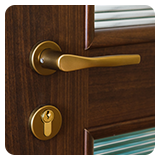 Our experts have a great deal of experience with door repairs and we have a well-stocked inventory of replacement parts. Our door repair experts are on call 24/7 – all week, all year, even on major holidays. 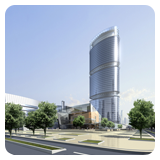 When you contact us and explain your requirements, we’ll send a team to your location immediately. It doesn’t take us more than 30 minutes, most of the times, to get to destinations in Clearwater and beyond. Our vans carry our inventory, so we can provide you with a fast on-site service. Get in touch with us on 813-703-8189 !